Recently, Donald Trump was found praising Rodrigo Duterte on his approach to wipe of the drugs and its consumers. According to the US president, Duterte is doing an ‘unbelievable job’ in the fight against illegal drugs. This has lead to the killing of thousands drawing condemnation from American lawmakers. Human rights observers criticized the president for praising Duterte who they say, has sanctioned thousands of extra judicial killings, to combat the drug problem in the Philippines. However a senior US official later confirmed that trump was not condoning human right violations. 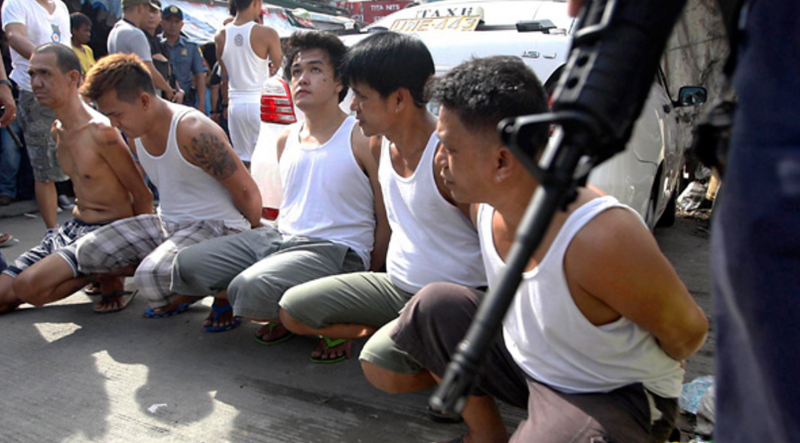 A report in December, 2016 by the Philippine police confirmed a death toll of up to 6000 drug dealers and addicts. There are 3 to 4 million drug users in the country, said Duterte. However the statistics from the Philippines Dangerous Drugs Board puts the figure at 1.8 million. 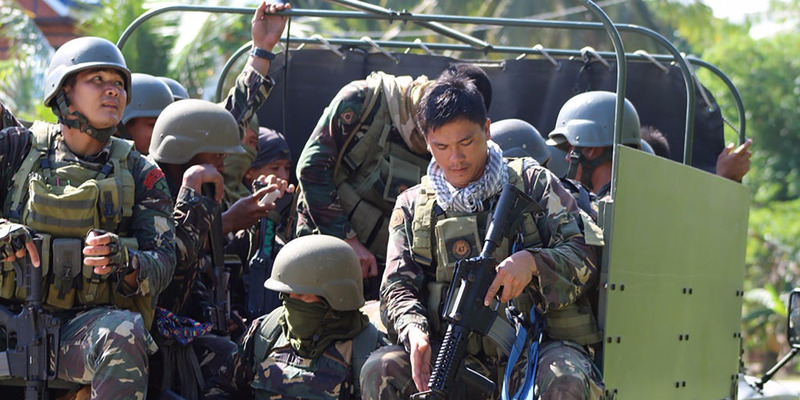 Rodrigo Duterte declared martial law on the southern island of Mindanao for 60 days following a killing of two soldiers and policemen. Moreover he his willing to increase the duration and will impose martial law through out the country if required. The killing was a result of a clash between government troops and Islamist militants on Tuesday. The President leads the executive branch of the Philippine government and is the commander-in-chief of the Armed Forces of the Philippines. However, Duterte is displaying a Hitler regime to finish of corruption and drugs once and for all. He has compared his project with Hitler’s killing of 3 million Jews. He says there are 3 million drug addicts and he’d be happy to slaughter them all. But, why would trump appreciate some one else for wiping off drugs while his nation keeps legalizing them. 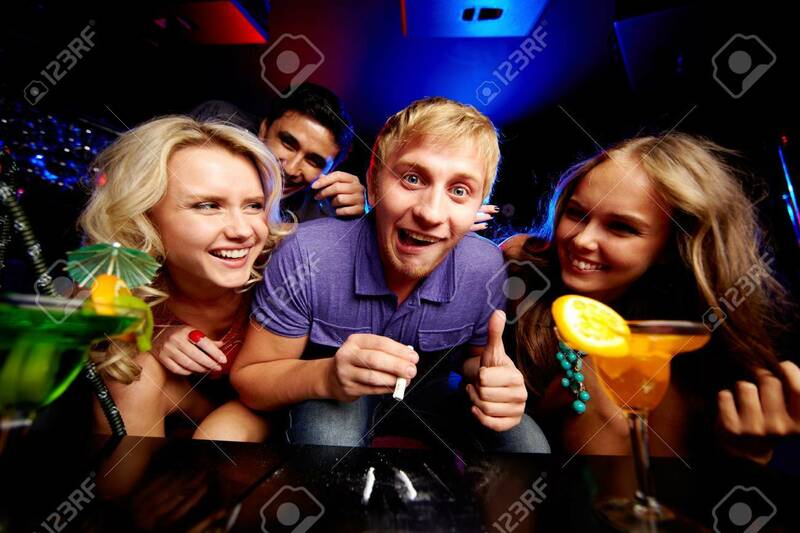 Drugs other than cannabis are widely used all over US by the party freaks. This is something what Trump should really be working on rather than encouraging a Hitler type personality for something which his people do day in day out and still claim to be a leading country around the globe. The state of Philippine is in danger with such a ruler. Rodrigo will finish his spell after six years. Listen to how he compares himself with Hitler.